We carry a variety of products to help your pets live better lives. Keep scrolling to learn more about some of the Vitamins and Supplements formulated specifically for pets. 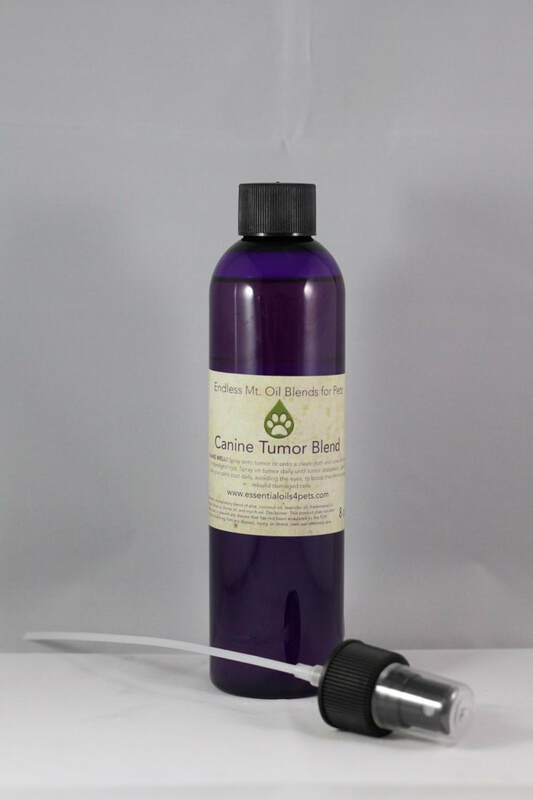 We carry natural flea/tick products for pets, essential oils formulated specifically for pets, natural ear cleansers, and natural baked dog biscuits. We are also a local Retailer for Elevate Dog Food and NutriSource Dog and Cat foods. 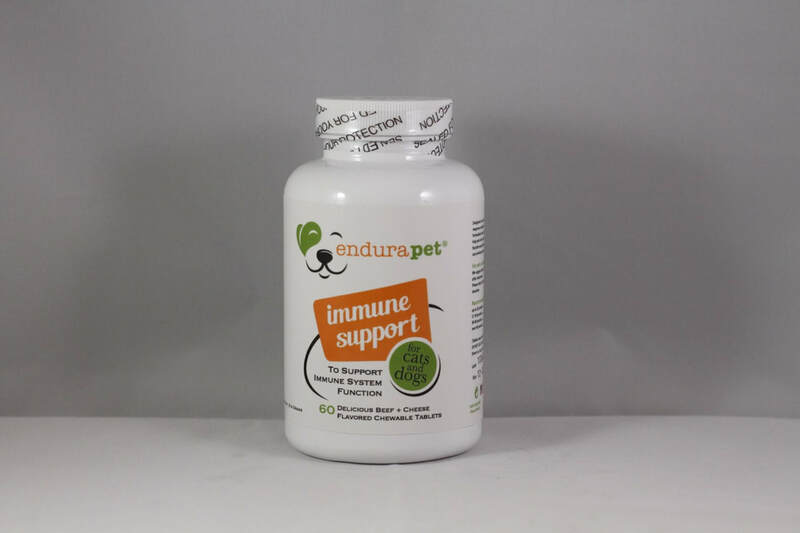 Immune Support for Cats & Dogs. Formulated with powerful immune boosting neutraceuticals. 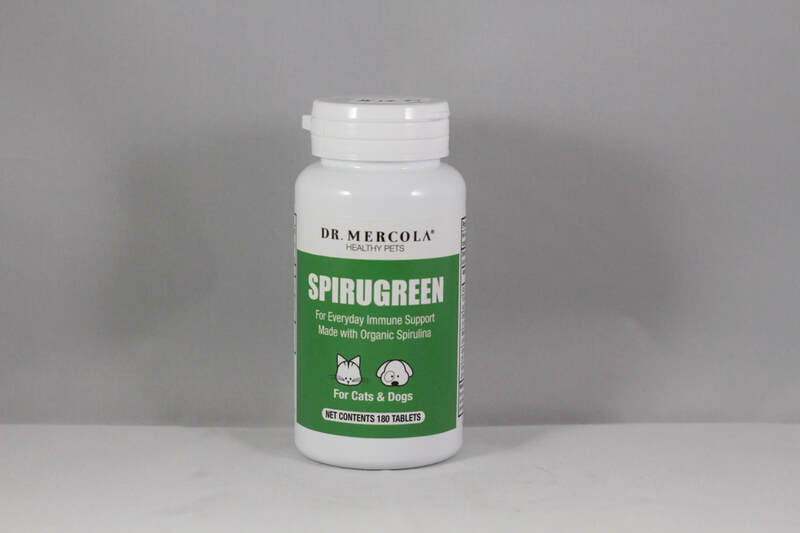 Can help pets with chronic disease, cancer, weakened immune function and allergies. Everyday immune support for Cats & Dogs. Made with organic Spirulina. 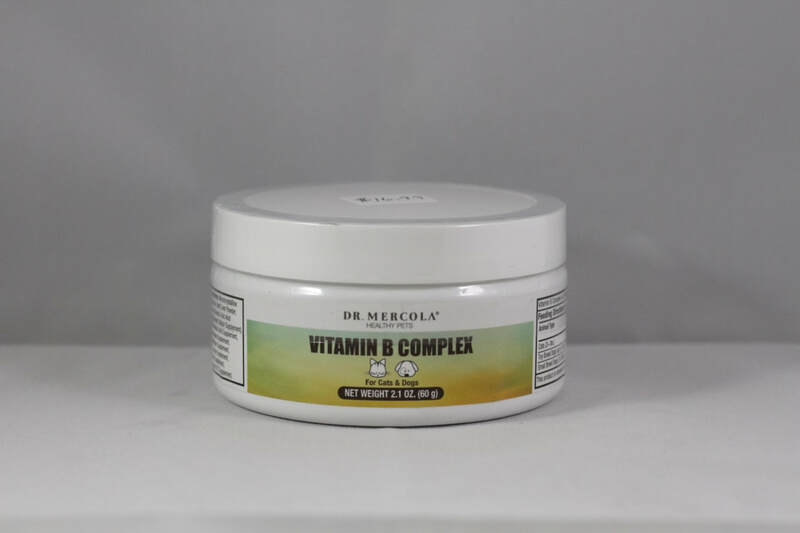 Packed full of antioxidants to support your pet's normal neurological & eye health, cardiovascular health, helps promote a healthy skin & coat and promotes comfortable movement & flexibility. Nutritional supplement for Cats & Dogs. Support for pet's most vitamin B-sensitive organs and systems like their heart, brain, muscular, endocrine and nervous system. Our store is conveniently located in the heart of Indiana, PA. Stop by during our store hours (listed in the footer) to shop a wide-range of pet products. If you aren't sure what to buy or you have questions regarding specific pet issues, contact us today to set up a consultation. "Connie’s knowledge, passion, and desire to help with our new puppy Crosby was greatly appreciated. Crosby went to the vet with what seemed to be non-stop stomach issues including diarrhea and some vomiting. He was treated with a probiotic and medication. The issue cleared up while on the meds but soon returned. I didn't want to keep returning to the Vet for more medication so I reached out to Connie. She was always super helpful and knowledgeable in giving us ways to try to fix the issue. We tried different foods and some additional probiotics that she recommended. Connie was instrumental in fixing the problem and cared enough to check-in from time to time to see how Crosby was doing. Thank you so much, Connie!!" 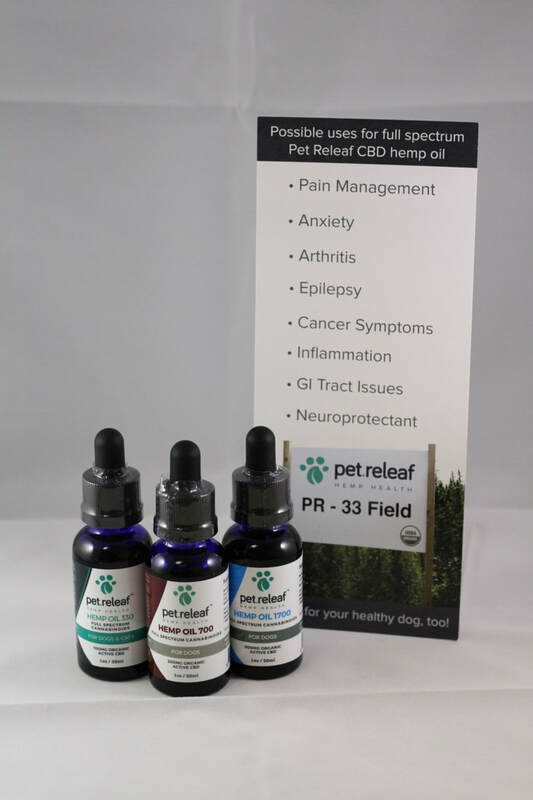 Full spectrum CBD (Cannabidiol) for Dogs & Cats with more serious conditions. Certified USDA organic hemp is farmed & made in the U.S.A. Their oil is extracted from pure hemp & never a marijuana-hemp hybrid. May help with pain management, anxiety, arthritis, epilepsy, cancer symptoms, inflammation, GI tract issues and more. For fatty tumors, malignant or benign tumors, even inter-digital cysts (between toes). This formula will aid in repairing cell damage, reversing abnormal cell growth at a cellular level, while preventing future tumors. It will restore & strengthen the immune system, all the organs in the body, promoting overall health & well-being. 100% natural. Veterinarian-formulated. Made in the U.S.A. No brushing required. 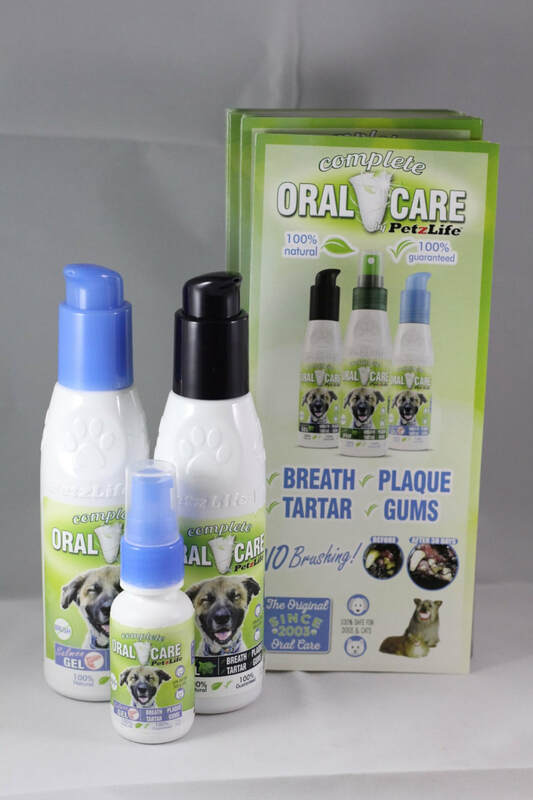 Comes in a gel or dental sticks to prevent and remove tartar, plaque, bad breath and help prevent gum disease.